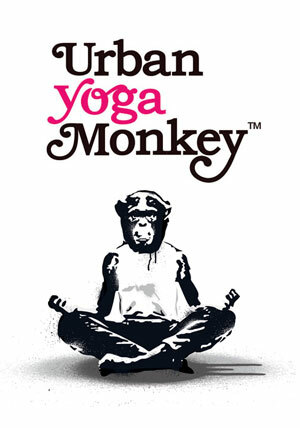 Thanks so much for purchasing an Urban Yoga product. We’ve really enjoyed making it and hope you have fun watching it. Now get practicing yogi!